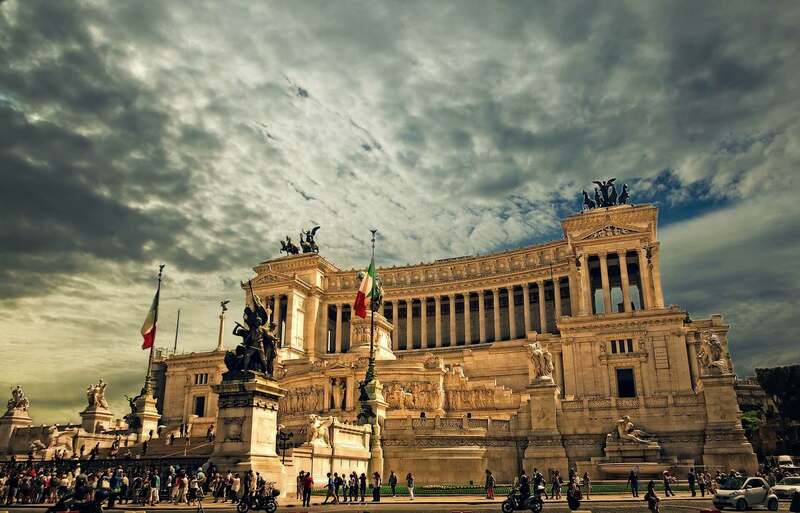 What are the local’s favorite day tours from Rome? In this post I’ll share everything I know about interesting towns and areas to visit and enrich your trip to the capital of Italy. If you’re lucky enough to have a few weeks to spend in and nearby Rome, you’ll now have plenty of short trips to schedule! 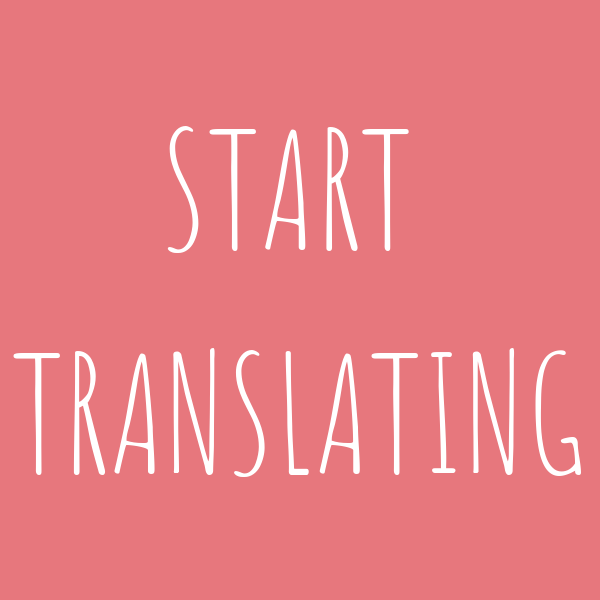 Go on and read about the destinations I recommend and how to get there. 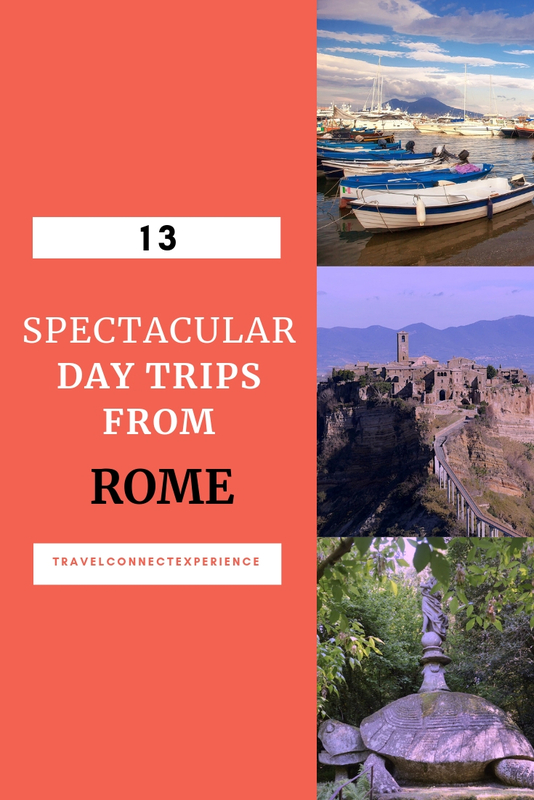 I love these day tours from Rome because they allow you to see smaller towns immersed in beautiful natural sceneries, try local food, and know more about the ancient history of Rome and Italy. 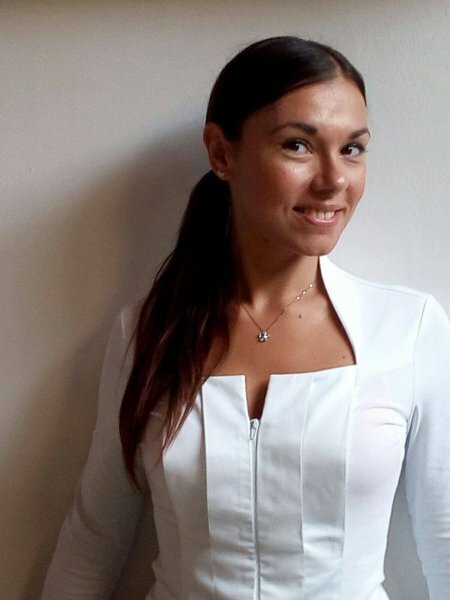 Get to the end of the post, it will surprise you! 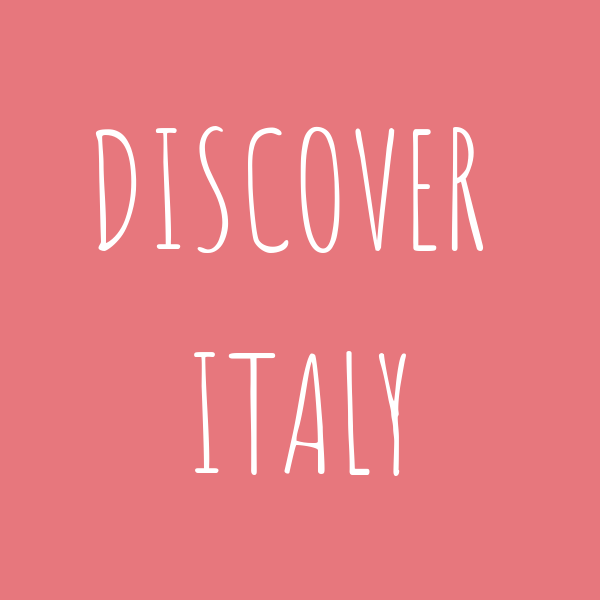 And find the train tickets online, visit Trenitalia or Italo websites. Just about one and a half hour by train from Rome you’ll find the home of the most popular Italian food: pizza! 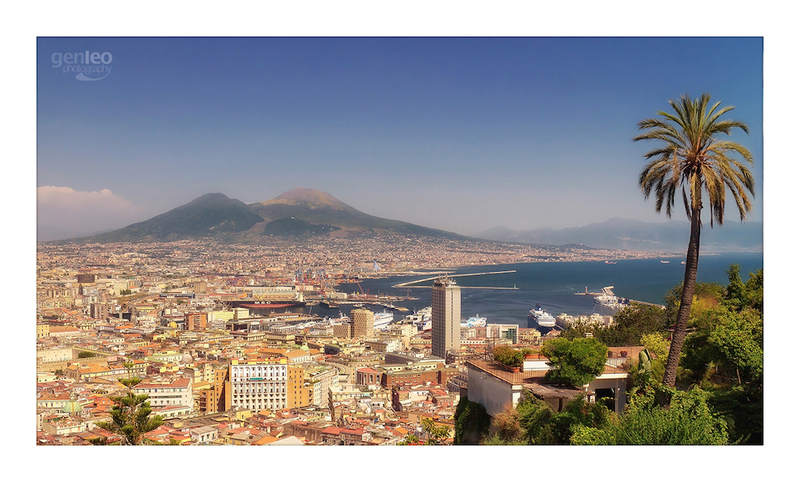 Make this day trip an occasion to try the typical foods of Naples and to explore the historical center: from Napoli Centrale train station it’s a 20 minutes walk and you arrive at Spaccanapoli, the main street from which to start one of the most juicy day trip from Rome. Don’t miss a stroll on the city’s boardwalk, and the view of the city from Sant’Elmo hill. Florence can easily be a day tour from Rome. Florence’s main train station Santa Maria Novella is at a few minutes from the city historical center on foot. 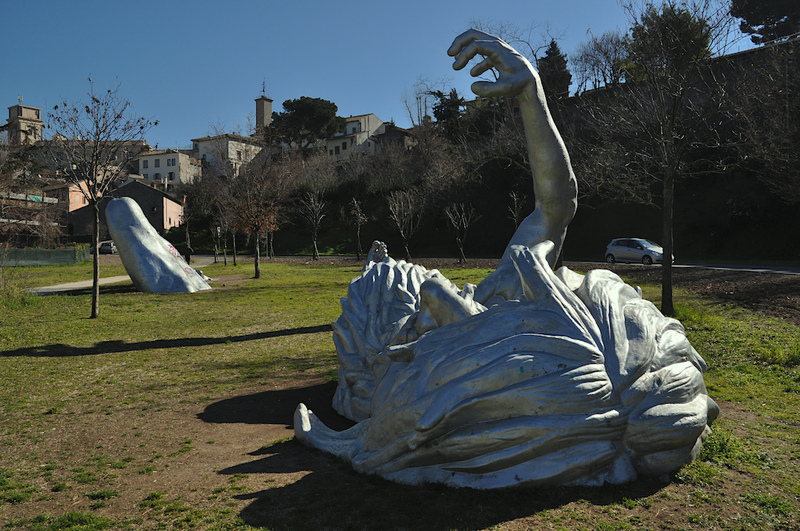 You can also take a bus from the train station up to the hill where Piazzale Michelangelo is. 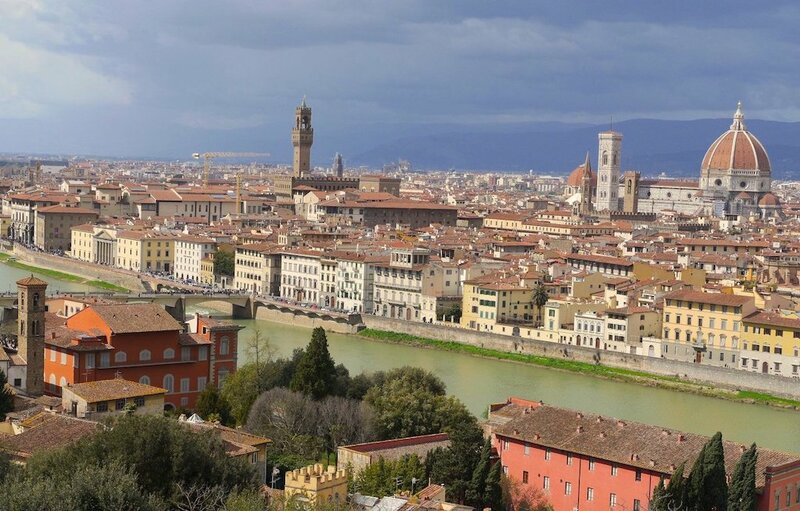 From the panoramic point, walk down through the Old Bridge towards the cathedral and get lost in the Renaissance time! Rome’s city trains from Valle Aurelia subway station or from Ostiense (subway Piramide) will take you to Viterbo in about two hours. 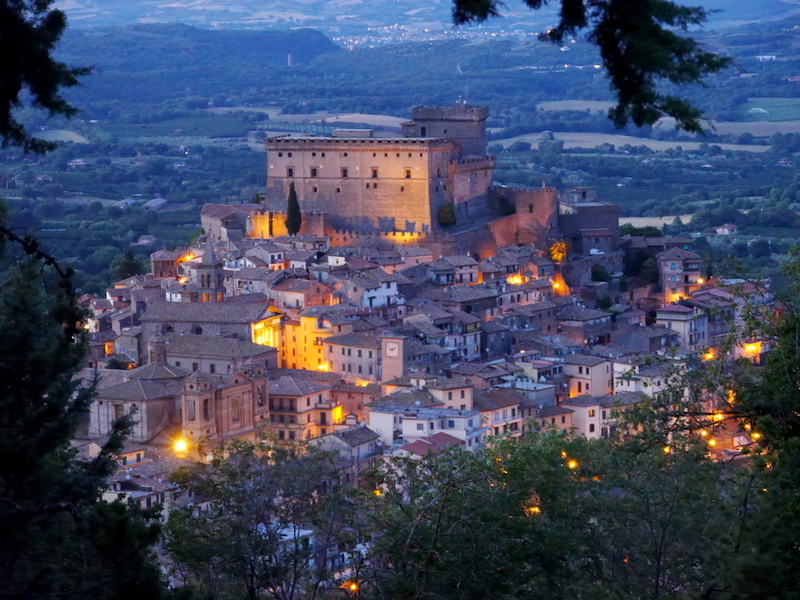 viterbo lays in between Rome and Florence and embodies all the regional qualities of Tuscany and Lazio. Founded among the hills covered in Mediterranean scrubs and shaped by gorges and streams, Viterbo hides the wonderfully preserved San Pellegrino medieval district. You can find your way into the city walls from Porta Romana or Porta Fiorentina train stations. 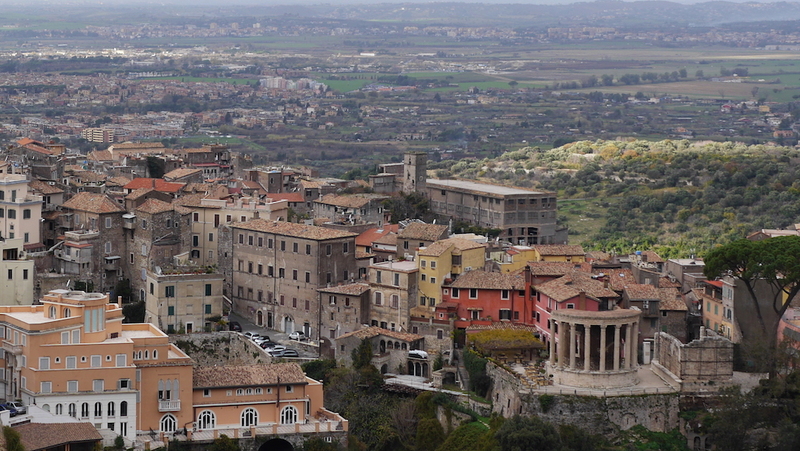 The locals look at Viterbo also as the home of hot-springs. There are two big hot-spring SPA complexes and several clean and guarded more “popular” pools nearby the city. This is a destination if you want to chill and be off-the-beaten-path for a bit. It takes only a 35-40 minutes drive and you arrive at the most beautiful lake area in the northern province of rome. Those are two ancient volcanoes that in ancient times became clear and peaceful lakes. Lake Bracciano is quite big. If you want admire it from every possible angle, you must visit all of the three old towns overlooking it’s shores: Anguillara, Trevignano, and Bracciano. Lake Martignano is much smaller and calls for a easy hike, and a picnic. You can reach Bracciano and Anguillara by city train from Valle Aurelia or Ostiense/Piramide subway stations. 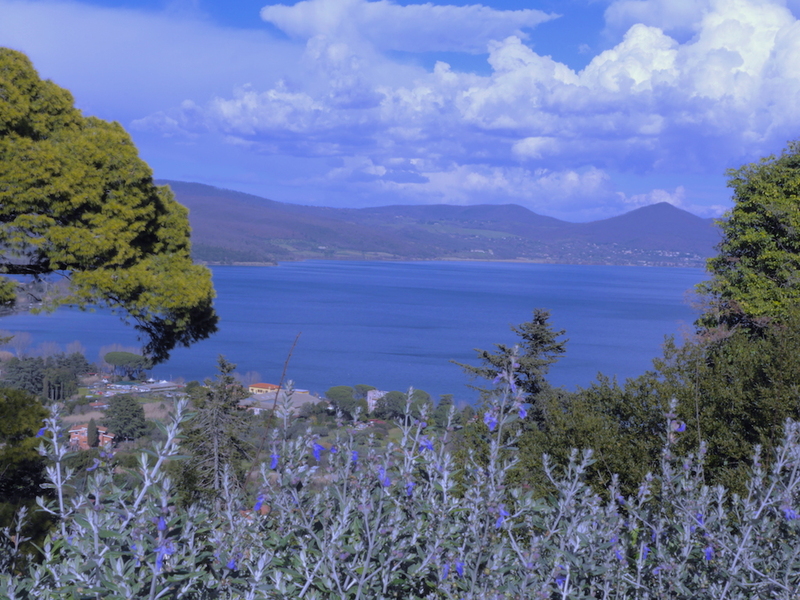 To get to the pictoresque Lake Martignano, hike for one hour from Anguillara train station. This area is part of a natural reserve that keeps the ruins of the ancient city of Monterano stuck in time. The landscape is so evocative it was the set of several Italian and foreign movies and spots. 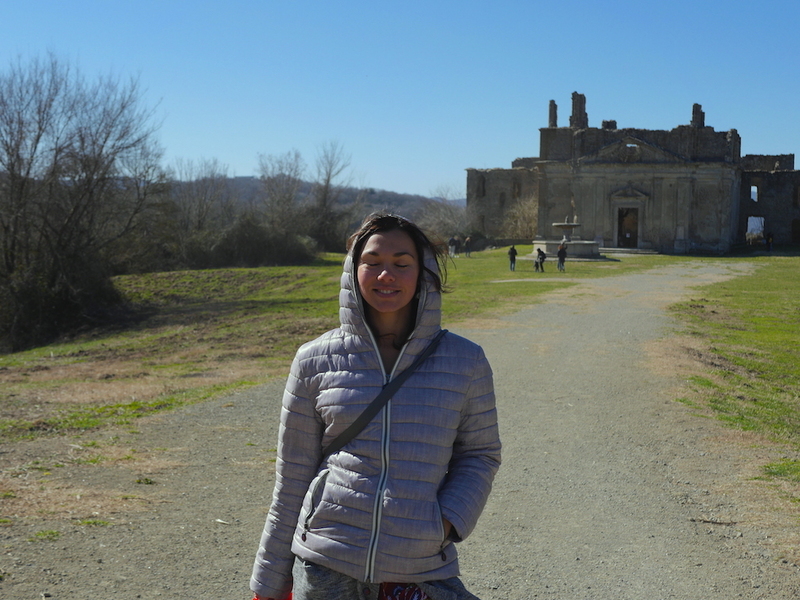 Walk through ancient Etruscan caves, the abandoned palace and church, and look at the fountain of Bernini’s school growing out of a natural rock. It is also a beautiful hike down to the waterfall and the sulfur pools. 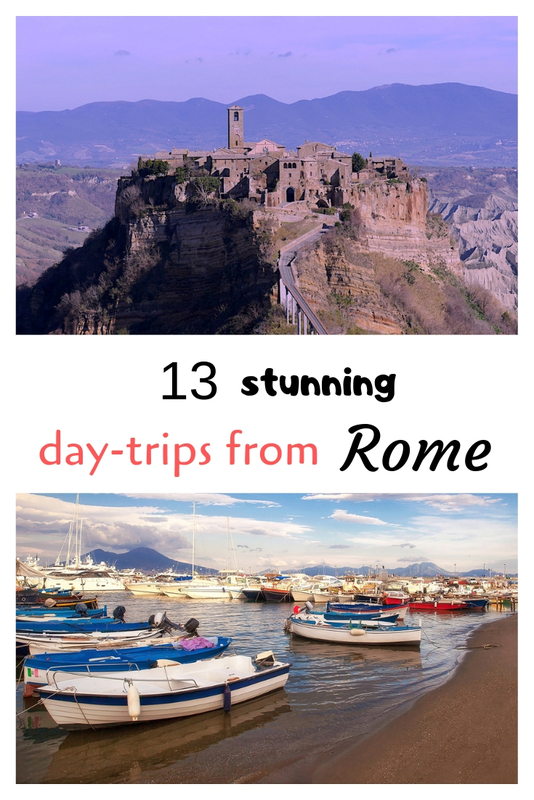 Drive there in one and a half hour if you want to make it this time’s day tour from Rome. By public transport, reach Bracciano train station and take a public bus to Canale Monterano, then it’s a half hour hike to the ruins. Caprarola is one of the ancient villages you meet on the way from Rome to Viterbo. This is the place where the influencing Italian Farnese family decided to build one of their mansions known as Farnese Palace. The palace and the gardens sorrounding it have everything needed to make it a spectacular visit. The walls are completely covered in frescoes and the architecture follows the principles of sacred geometry. Entrance ticket is €5. View of Soriano nel Cimino town and fort. The ancient town of Soriano rises on the slope of the Cimino Mountain. The old town and the castle offer spectacular views on the valleys and hold a collection of phonographs. It is possible to hike to the beech wood (Faggeta) at the top of the mountain and have lunch there. Soriano is perfect to spend the day in tranquillity and to walk around enjoying the views and the local foods. 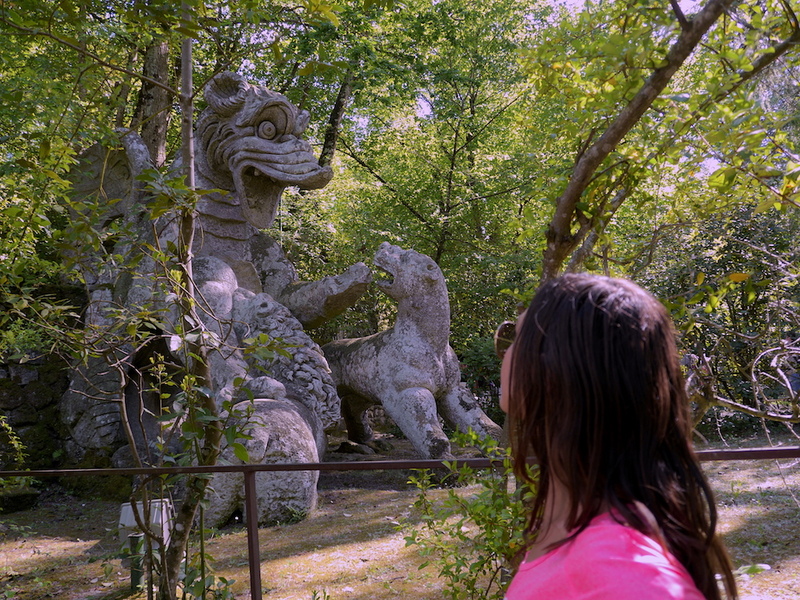 Bomarzo is another ancient town immersed in the countryside that the locas call “Tuscia”. The name Tuscia refers to the lands between Rome and Viterbo which border with the regions Tuscany and Umbria. rich in local food products like hazelnuts, truffles, porcino mushrooms and sheep cheese, Bomarzo is mostly popular for an artistic attraction. The “Sacred Wood” or “Park of the Monsters” is an alchemical path from the XVI century. The wood is inhabited by sculptures of ancient mithic animals, divinities, and monsters, and leaning house. It is a work by the rich Orsini family of Latium. 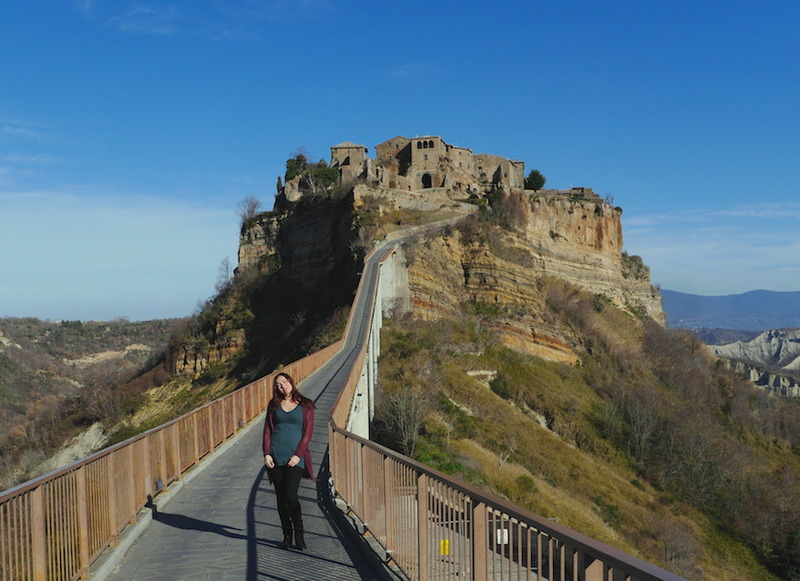 The old city of Civita di Bagnoregio sits in the middle of an extraordinary landscape called the “Valley of Calanchi”. Founded by the Etruscan population something like 2500 years ago, nowadays it counts 11 citizens. The ticket to cross the bridge and to enter the old town is €5. There are small restaurants and museums at the top, a church and breath-taking views all over the valleys. The city of Orvieto rises on a huge tuff cliff in between three regions: Latium, tuscany, and Umbria. 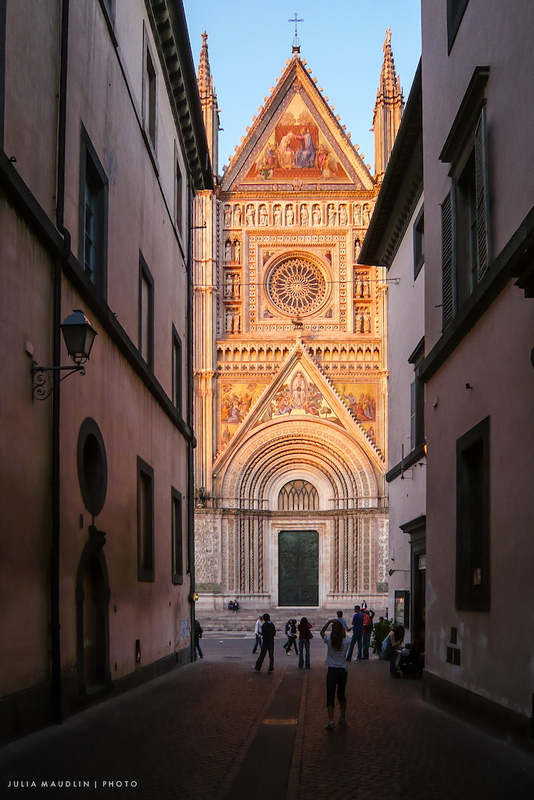 It’s historical and artistic heritage is abundant, even if most of the visitors go there to see the gothic cathedral of Orvieto. The cathedral is one of the most important examples of Gothic-style architecture in Italy. The Ostia harbor is the mithical place where the Trojan prince Aeneas went ashore after the defeat at the ends of the Greeks. Aeneas was destined to the foundation of Rome, following the legend. Wheter if it’s true or not, it remains a mistery. What is clear under the sky, or it would be better say, under the earth, it’s the archeological site of ancient Ostia. Together with Pompei, it results the most extended archeological sites on the planet. Excavations are still work in progress. Entrance ticket is €10. 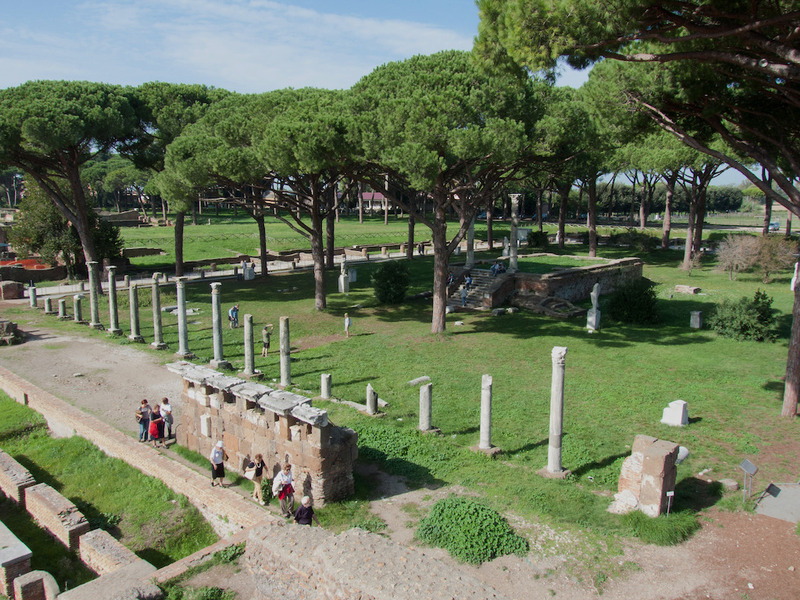 Beside the archeological area that the locals call “Ancient Ostia”, you can explore the town of Ostia and it’s walking street and lovely seaside. The ancient Tibur might be even older than Rome itself! After the Romans conquered the territory of Tivoli, noble roman families started to build their villas there. 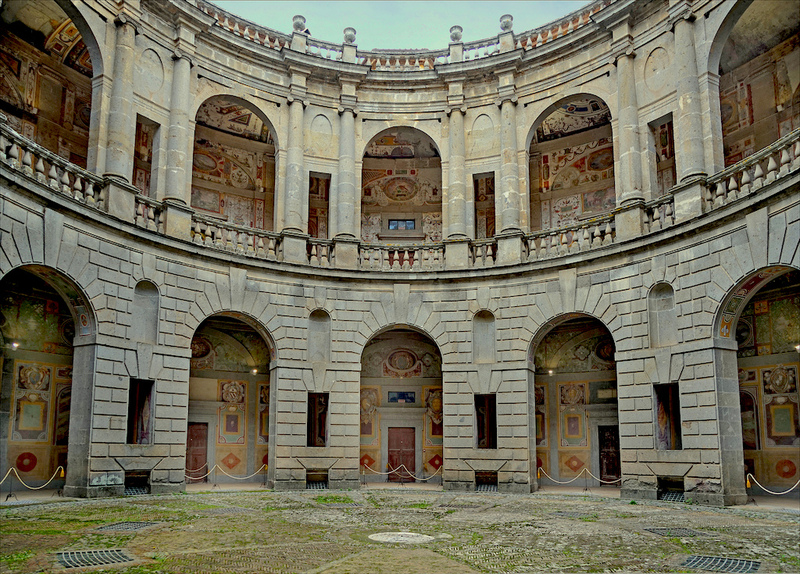 Villa Adriana, Villa d’Este, and Villa Gregoriana are three mansions from different eras and they are open to visitors today. Tivoli is the place for you, if you want to see ancient Roman architecture far from the crowds. The city has gorgeous views on the valleys surrounding it. At the bottom of the hill where Tivoli arises, there is a thermal station. To get there, take a 30 minutes train from Termini station to Tivoli. Only a few hundred meters from the Thyrrhenian sea, the city of Cervetery is another hub of historical proofs and good coastal vibes. The city’s old center is a nice walk from the Ruspoli Palace to the viewpoint and down to the immense complex of the Etruscan necropolis. The visit to the Etruscan Necropolis of Banditaccia is halfway from a walk in nature and a tour through an abandoned underground city. Totally worth the €6 entrance fee, and the tour includes a guide. 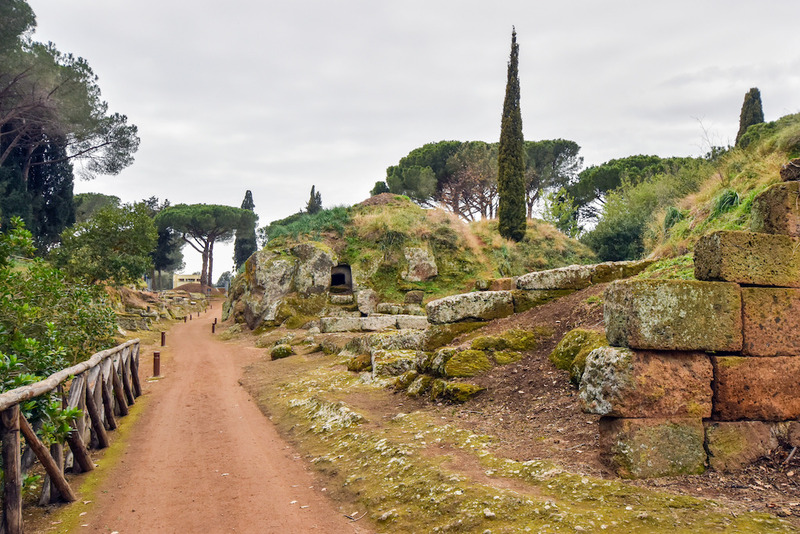 To get to Cerveteri from Rome central train station, take the subway line MA to Cornelia -> Bus Cotral to Cerveteri. This is really great info for my next trip to Rome!